If you have an idea that might add to this discussion of progress traps, their solution, and understanding - please send an email to ideas@progresstrap.org. 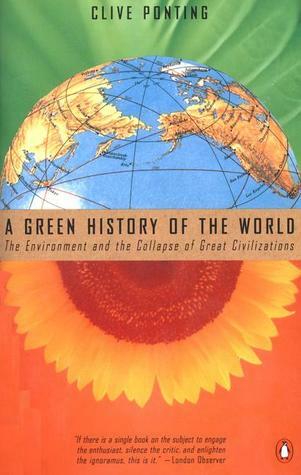 Clive Ponting published A green history of the World - The Environment and the Collapse of Great Civilizations (Penguin 1993). It is rich in detail and learning, and is concerned mainly with negative outcomes. 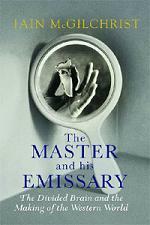 T. Homer-Dixon - an authority on conflict studies - published The Ingenuity Gap in August 2001 (Random House). He contends that the divide between the world's problems and available resources, and between rich and poor nations breeds political disintegration, even terror, and felt that new ideas are vital for averting escalated conflict. In 2005 Jared Diamond published Collapse (Viking) in which he catalogues the ways that certain societies have marched inexorably to failure, even when they possessed considerable ingenuity. 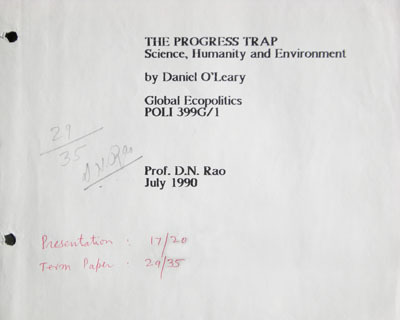 Ronald Wright published A short history of progress (Anansi 2004) which gives a general description of progress traps. A documentary version "Surviving Progress" was produced in 2011. Adam Curtis' BBC documentary The Trap (2007) is a relevant description of administrative policies that counter problems with methods that lead inevitably to similar problems.